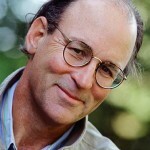 Tracy Kidder talks about STRENGTH IN WHAT REMAINS. It’s the story of a young Tutsi refugee from the genocide in Rwanda & civil war in Burundi who comes to the US and creates a new life. He’s helped along the way by others — and eventually is able to bring his own considerable gifts and passion back to his homeland to help others. And Terry Tempest Williams talks about her visit to Rwanda in an excerpt from our interview with about her book, MOSAIC, in 2008. Deogratias Niyizonkiza’s life has spanned unimaginable extremes: from genocide in Rwanda to homelessness in New York, to Harvard University, and on to a dream job. He was helped all along the way by a remarkable series of benefactors: a Hutu mother in Rwanda, a baggage handler at JFK airport, a retired nun, and a couple in Soho. As a young man, Deo was ripped from his life as a doctor in training by the civil war in Burundi. He escaped to Rwanda, only to find himself out of the frying pan and into the fire of the Rwandan genocide. Miraculously, he made it to New York — but condemned, it seemed, to life as a homeless refugee delivering groceries for fifteen dollars a day and sleeping in Central Park at night. 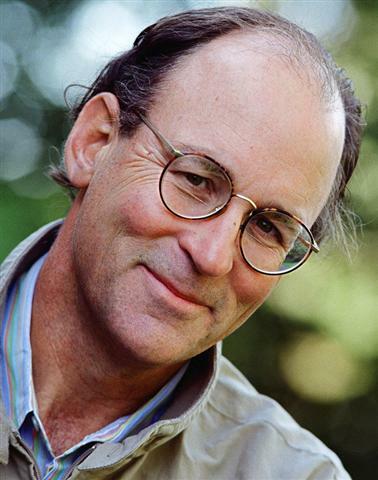 How he went from that to graduating from Columbia, going to Harvard, and getting a job doing exactly what he always wanted — bringing health care to the poor — is a fascinating tale told by one of America’s best storytellers, Tracy Kidder. Kidder’s last book was about Deo’s boss, Paul Farmer of Partners in Health, an organization bringing health care to poor people around the globe. That book was called [amazon-product text=”Mountains Beyond Mountains: The Quest of Dr. Paul Farmer, a Man Who Would Cure the World” type=”text”]0812980557[/amazon-product]. After joining Partners In Health, Deo founded Village Health Works, a project of PIH, which built a clinic in the village where his parents settled after the war. Although they are Tutsi, most of the village inhabitants are Hutu. The health clinic was built with the labor of villagers of both ethnicities. 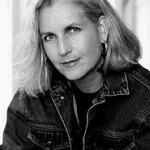 Terry Tempest Williams has also written about Rwanda. Her book [amazon-product text=”MOSAIC: FINDING BEAUTY IN A BROKEN WORLD” type=”text”]0375725199[/amazon-product] is about using art to heal the human soul after great trauma. She took a workshop to learn the art of mosaic as a way to deal with the horror of 9/11 and its aftermath. She put that learning to use later in Rwanda, working with survivors in a small village to build a memorial to victims of the genocide. Here’s an except from our conversation. You can listen to the entire interview here. Terry Tempest Williams writes about nature and our place in it. 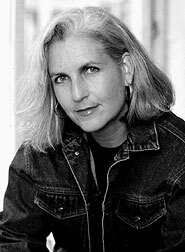 In addition to Mosaic, her books include Refuge: An Unnatural History of Family and Place, The Open Space of Democracy and Red: Passion and Patience in the Desert.